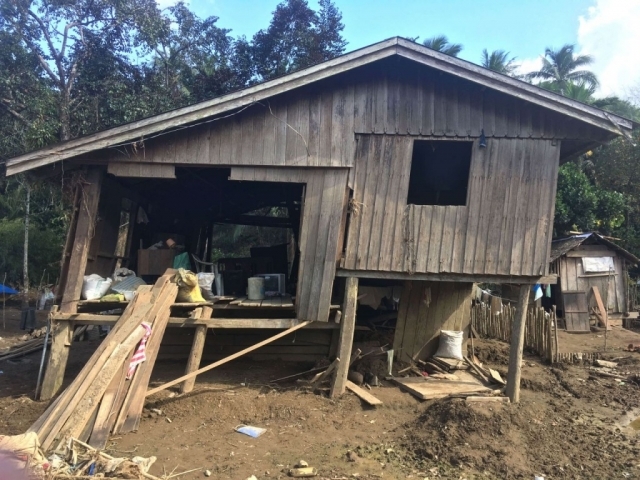 Tropical Storm Usman left a trail of destruction when it made landfall last December. We have a team on the ground ready to support families whose homes and livelihoods have been swept away. 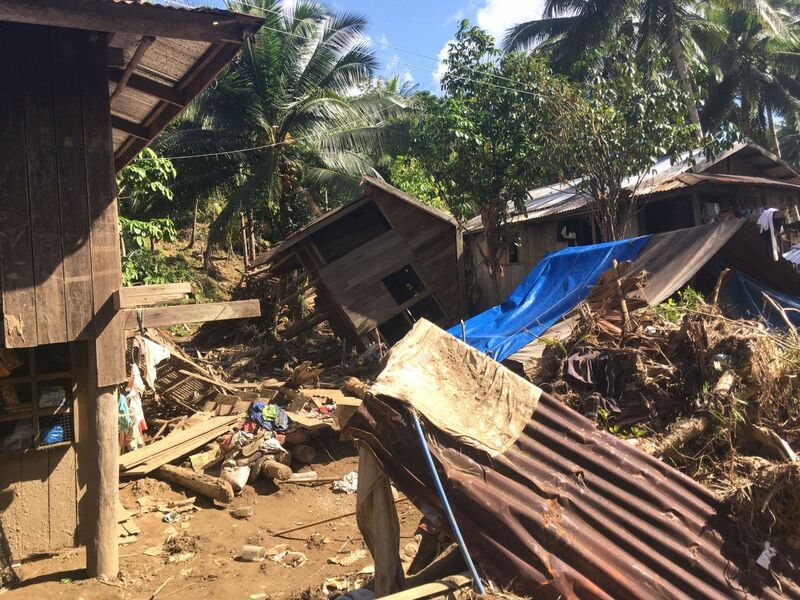 Tropical Storm Usman hit the Philippines in late December, but its destruction continued. On December 29th, Tropical Storm Usman began to make landfall in the Philippines. The storm slowly moved across the centre of the country throughout the rest of the month bringing heavy rains with it. Since then, the heavy rainfall has triggered flooding and landslides. 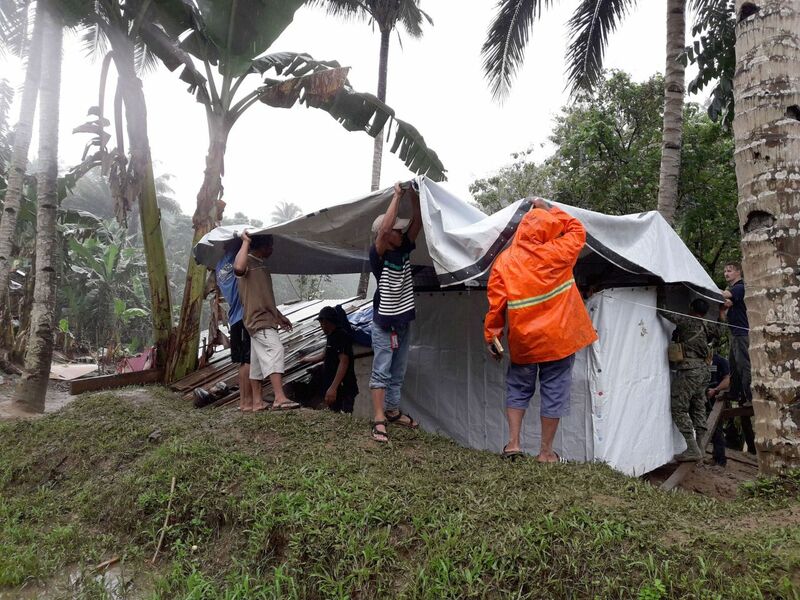 An estimated 190,000 people have been displaced from their homes due to this storm. Homes have been destroyed, villages have been submerged, and lives have been taken. 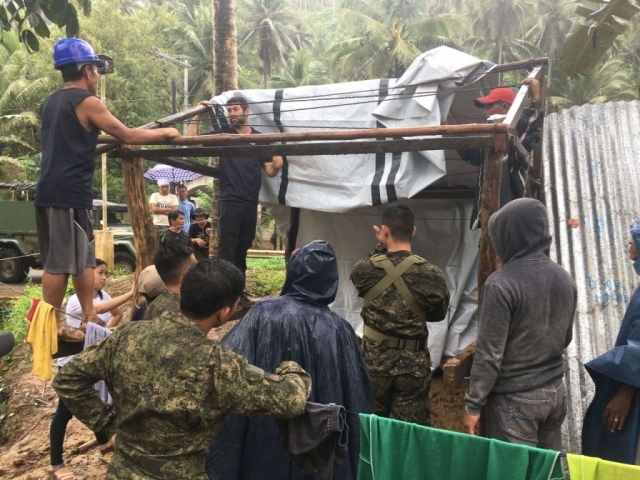 The storm was the deadliest weather disaster in the Philippines in 2018, following Typhoon Mangkhut in September. 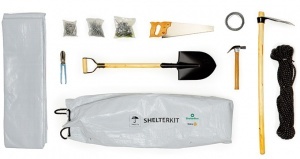 ShelterBox Response Teams are in country to help families that would otherwise be left behind. 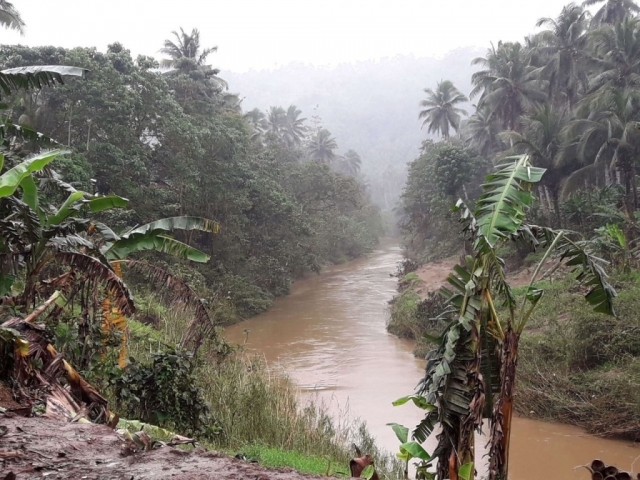 Lope de Vega in the northern Samar region has seen districts submerged by water, and mountainous areas where homes have been washed away from the flooding. These are the areas your aid is supporting – remote, hard to reach communities, where families need your support. A ShelterBox team has been in the northern Samar region of Philippines, assessing the impact of Tropical Storm Usman.Their focus has been on Lope de Vega, where many local villages (or ‘barangays’) were submerged by water, and where around 600 homes were destroyed, even more have been badly damaged. 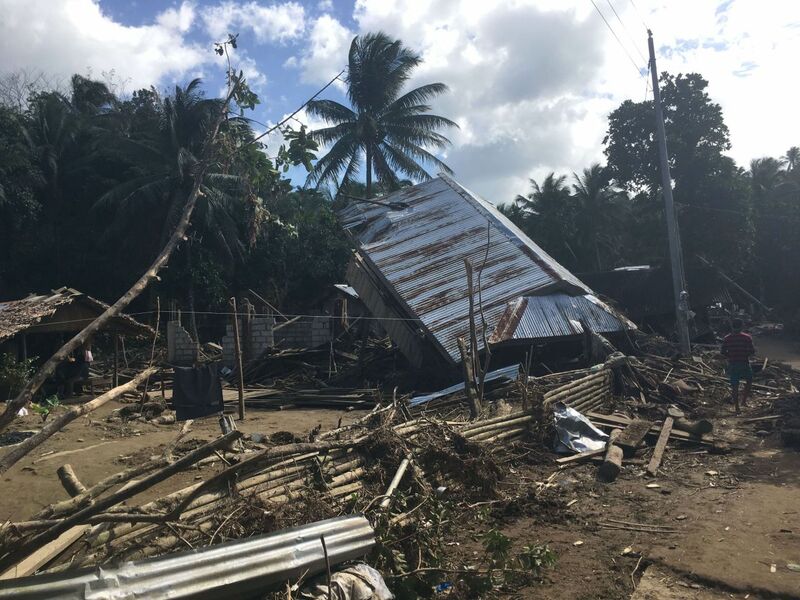 In this first update, our Response Team travel to the hard to reach communities who lost their homes after the storm to assess the level of damage. 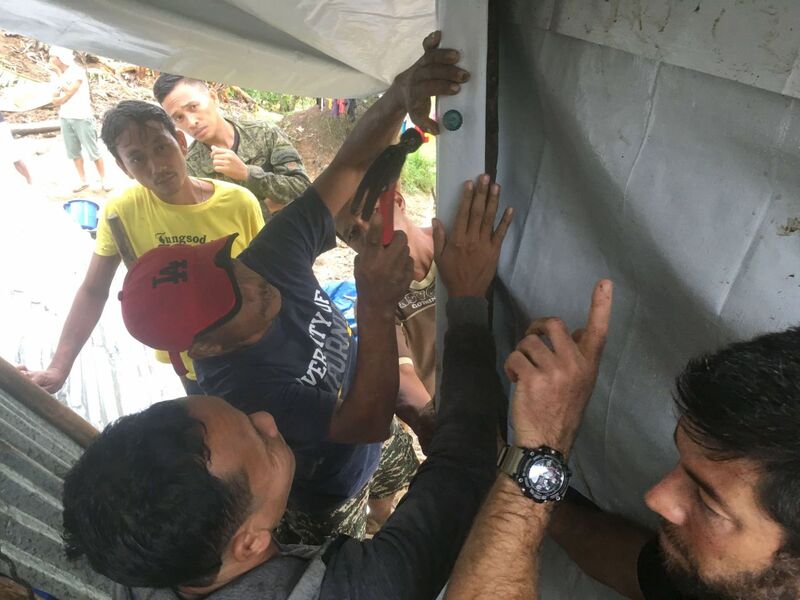 In this second update from the field, the team have found an opportunity to support the local government’s relief efforts.We will be supporting families with essential shelter aid, including ShelterKits, mosquito nets, blankets, solar lamps and storage boxes. Watch now to see some of the affected areas and see our team training families to help them understand how to use their new equipment. In this third video, Rosemarie brings you a quick look at our first distributions of aid in Lope de Vega.Can you spot all of the aid items being distributed? Aid distributions are now complete and post-distribution monitoring is currently being carried out. 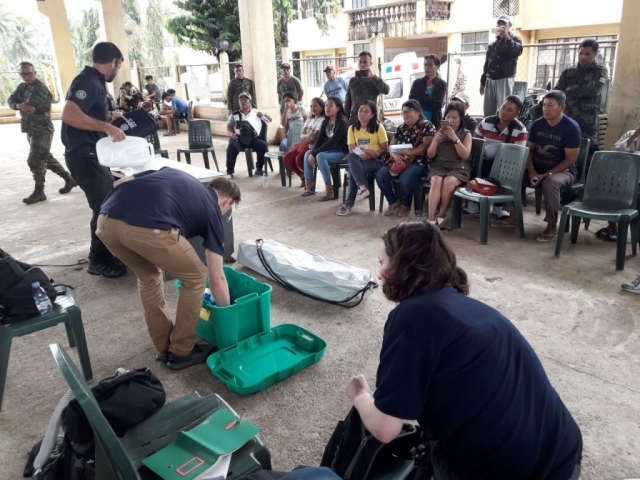 This involves surveys as well as focus group discussions with people who have received ShelterBox aid following the disaster. 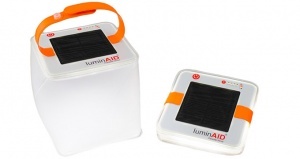 Some of the key findings so far suggest that the aid items are visibly being used and are considered useful. 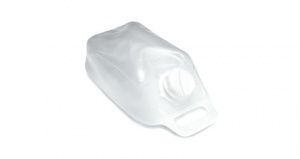 The water carriers are specifically appreciated, as the people who use them said that they are light and therefore easier to use. Watch the latest update from the team on the field. 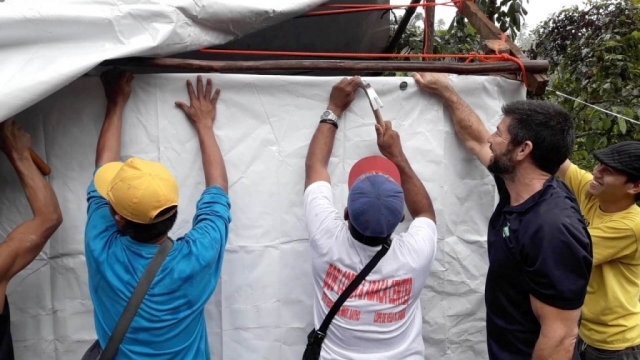 These tools and materials provide the essentials families need to start rebuilding homes. 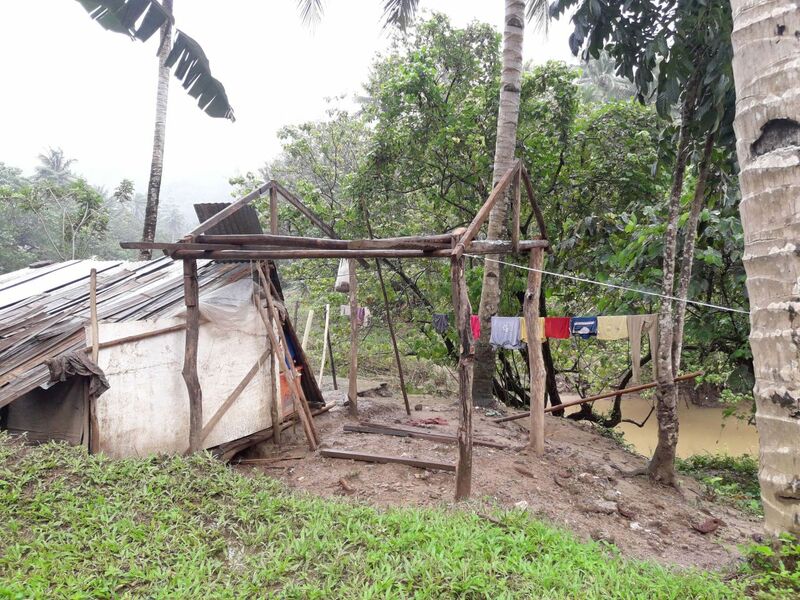 These enable families to easily access clean, safe water. We have responded to the Philippines more than any other country. 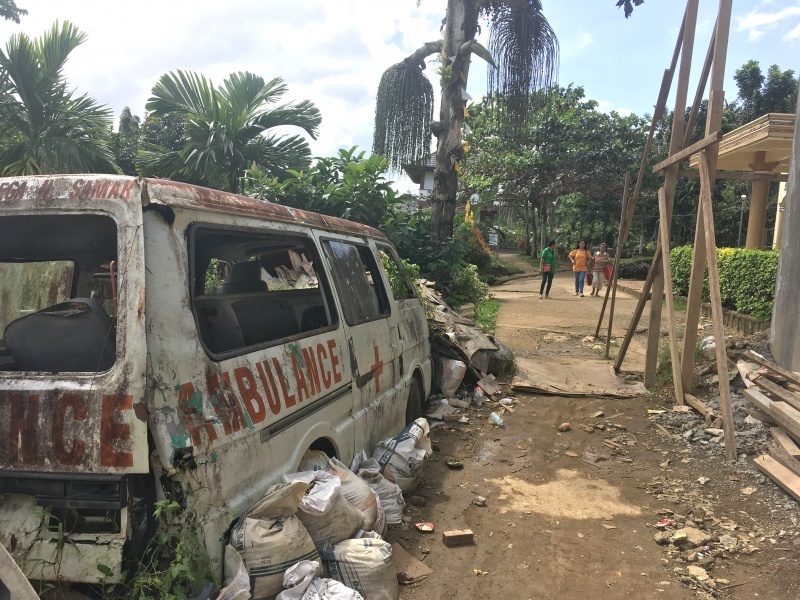 In 2018 alone, we responded to two disasters in the Philippines. Since 2004 we have responded 24 times in the country to various devastating disasters such as storms, typhoons, floods, cyclones, and earthquakes. 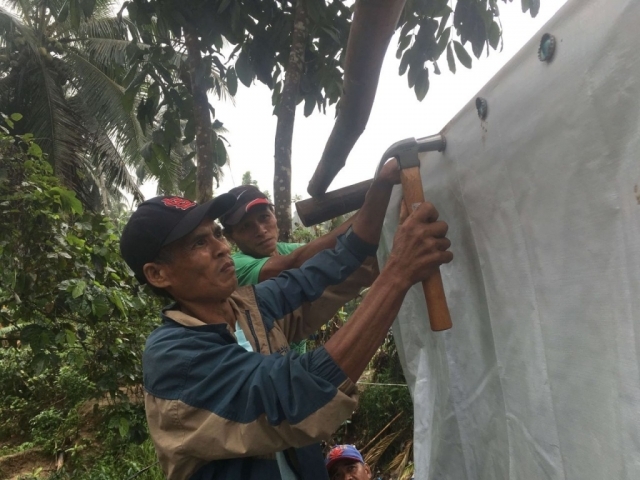 One of the largest disasters we responded to in the Philippines was super typhoon Haiyan – the most powerful storm in 2013 and one of the most powerful typhoons of all time, with wind speeds sustained at more than 150 mph. 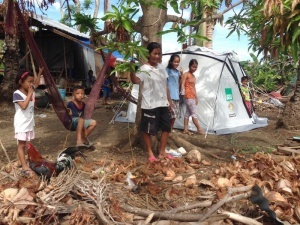 A family in the Philippines that received a ShelterBox tent following the devastating typhoon Haiyan that hit the Philippines in 2013. Warm ocean waters, low-lying coasts, poverty and geography help explain why the Philippines is so prone to natural disasters. Located just above the equator, the Philippines faces the western Pacific without much else in the way to take the force of storms before they make landfall. Those warm, equatorial waters power storms – about 20 typhoons a year. In recent decades, a lot of people have flocked to risky, low-lying islands – havens for cheap and crammed housing. The rapidly constructed housing and inadequate evacuation plans mean that, when disaster strikes, the local population is left vulnerable, with existing shelter unable to withstand the extreme weather conditions. On top of everything else, the location of the Philippines on the Pacific Ring of Fire means the country is very prone to earthquakes, volcanic eruptions, tropical storms and typhoons. The country also experiences monsoon rains across the country which can lead to flooding and landslides. The government does not typically ask for international assistance, without which we cannot import aid. 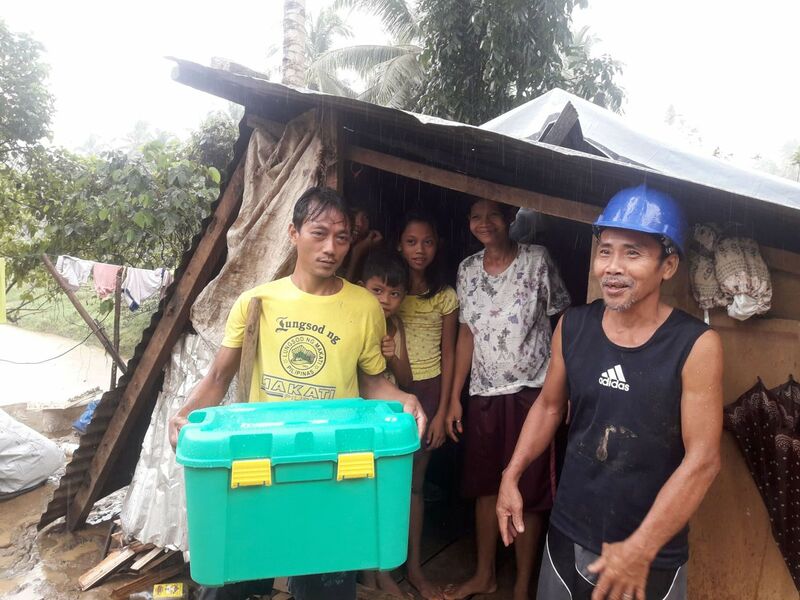 We now have a registered office in the Philippines, ShelterBox Operations Philippines. This enables us to import and operate within the country, with ShelterBox aid prepositioned in the warehouse in Cebu.